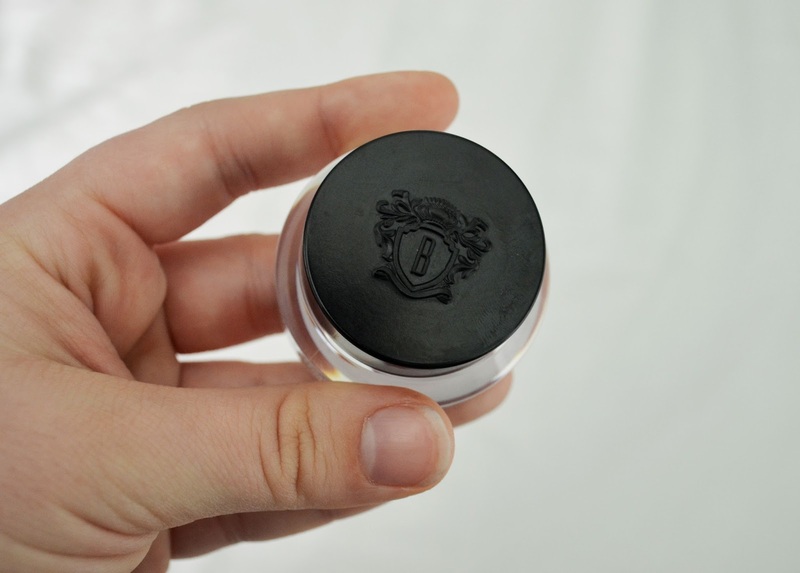 I thought it was about time I make a post all about the lovely products I can't live without. I'm only sharing a few with you today to ensure this won't be insanely long! ~Ya girl can talk. This is the first of many installments to come. I have some special goodies to share with you. So let's dive right in to a few products that have quickly become my holy grails. Enjoy! This first product is something I'm sure you all have heard about. 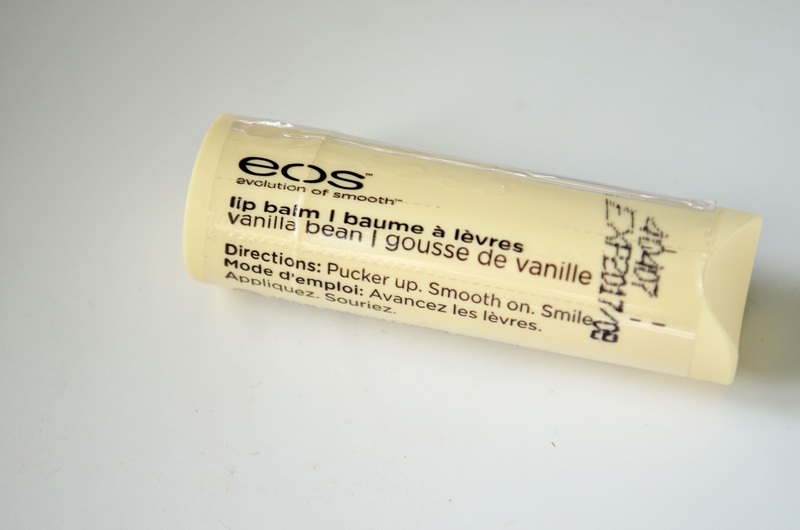 It's an eos balm! You may however be confused by the shape and scent of this one. It's a tube instead of an egg shape and it's vanilla bean. What?! I know , right? I had seen these in magazines a few times and later on I found some for sell on eBay but I was not about to pay $7 a pop. So I took it as a sign when I was in Ulta one day, buying a friend a birthday present, and I saw a dish full of them. I couldn't believe my eyes! Ulta was selling them for $2.99 each and I grabbed up four of them. I didn't want to be greedy since the lady that rang me up said they were seasonal and that only certain Ulta's got them in stock. I bought two for myself and two for my Mom's stocking. (It's was during Christmastime.) I also had a coupon for $3.50 off $10 or more. So I ended up only paying around $10 for all four after tax. I love them because I think there's something different about the formula. It's sooo creamy! I've had an issue with other eos balms. I feel like they don't always hydrate my lips but this one is perfect. I love it and I'm sad I'm down to my last tube. If you haven't tried out or even heard of this next holy grail YOU. ARE. MISSING. OUT. It's basically magic in a bottle. Actually a miracle. 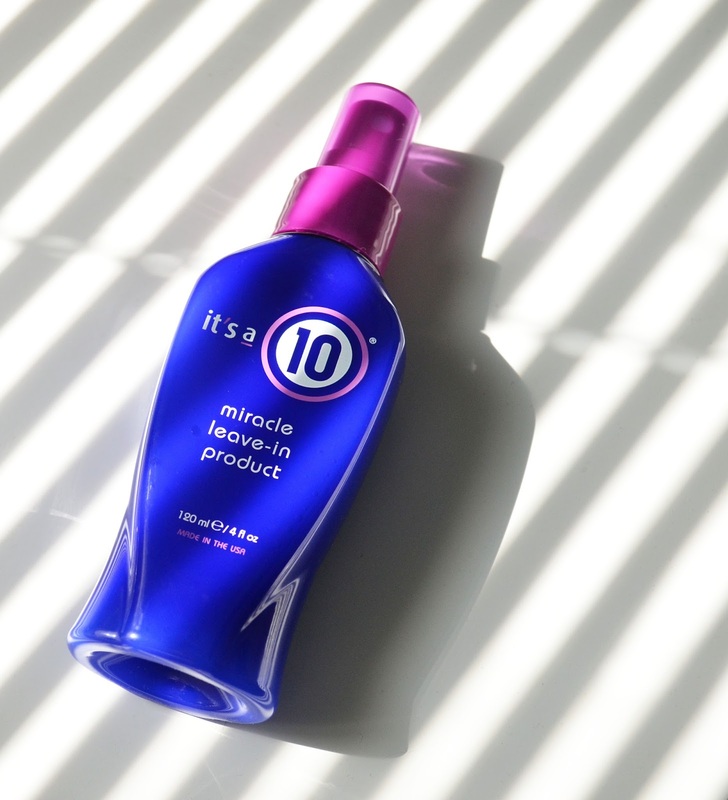 Oh wait, it's literally called miracle leave-in product! I'm sorry, I need to calm myself but I'm just trying to help a friend out. If you have issues with dry hair, frizzy hair, processed hair, course, brittle, or damaged hair...go to the store and get this ASAP. If I was to only recommend one more product for the rest of my life it'd be this. A few years ago I was transitioning from platinum blonde hair back to my natural color and this is one of the only things that kept me from wanting to cut all my hair off. Every time I would run out or forget to use it I would completely notice the difference. From my experience it makes your hair soft and touchable and helps to tame a little frizz. For me it made styling easier too. I could go on and on about this product but you're not going to believe me unless you try it for yourself. I promise it's worth the money and I hope it works as well for you as it does for me. This product is on the rise and for good reason. 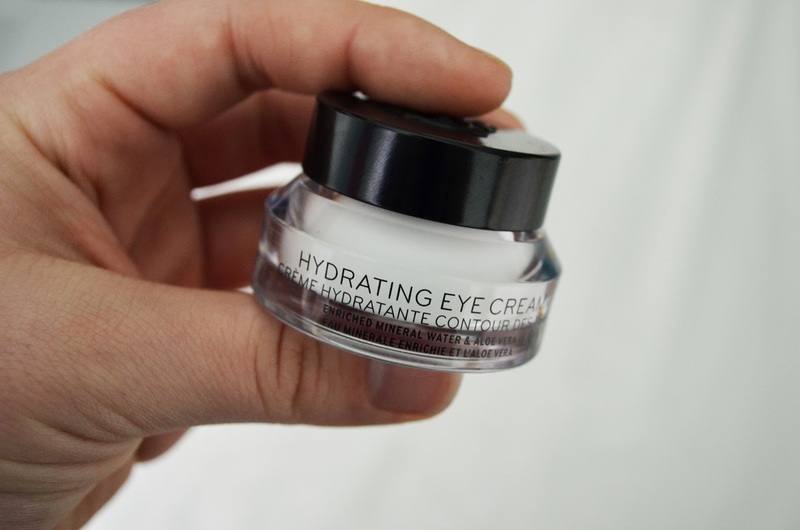 It's a Hydrating Eye Cream by Bobbi Brown. I will warn you now it's going to hurt your wallet a little with it sitting pretty at $50. Now before you go rush out and splurge on this little beaut, you may want to ask for a sample. Sephora will let you sample anything in their store, all you have to do is ask! Once you've got your sample, make sure to use it every night and morning before you decide to kick it to the curb. The reason I say this is because from my personal experience, I hated it at first. I felt like it just sat on the surface of my skin and did nothing to help as far as hydrating. After a few applications and using it right before I went to bed so it was on overnight, I fell in love! I think my skin just took a while to get used to it. Now I see a huge difference when I include it as part of my beauty regimen every morning before work. I wake up and look in the mirror to see puffy eyes from sleeping. After I do my morning routine and drive to work (which takes about 12 minutes all in all) the puffiness has gone way down and I look ready for the day. ~ Although I still feel like a zombie! You can buy it here for $20. I think I may have talked about this eye liner in a previous post but that just goes to show how much I adore it. 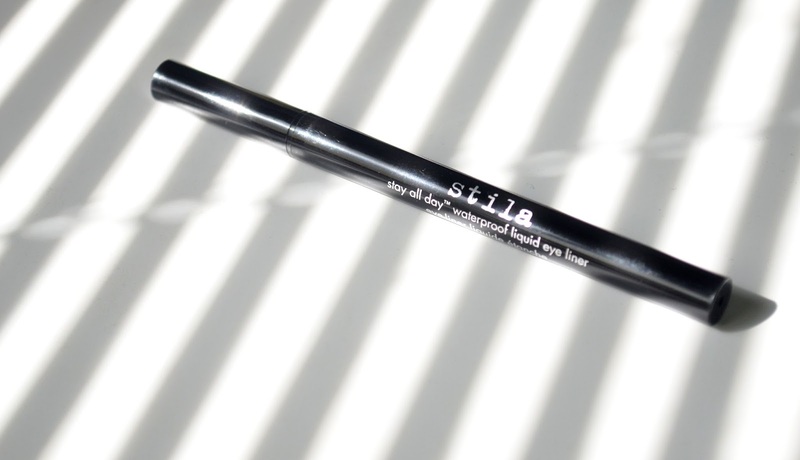 It's Stila's Stay All Day waterproof liquid eye liner in Jet Black and it retails for $20. I know, ouch! It's quite pricey for what it is but to me it's completely worth it. I was very hesitant to buy it, because of the price obviously, but I'm so glad I did. It's the best eye liner I've ever used. Although it says it's waterproof I find it's removed very easily with a baby wipe if I mess up during application. Besides that it has never budged. I've worn it for 12 hours at a time and at the end of the day it still looks great. If eye liner is an important part of your daily makeup then I say you should try it out. If you can live without eye liner I'd say pass. It's great, but only worth it if you'd use it often. 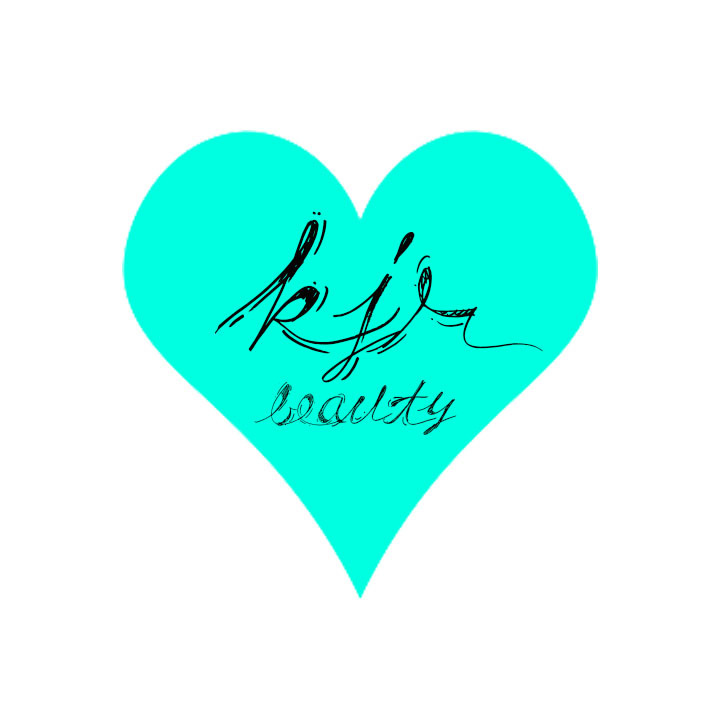 Thank you so much for reading my post today. 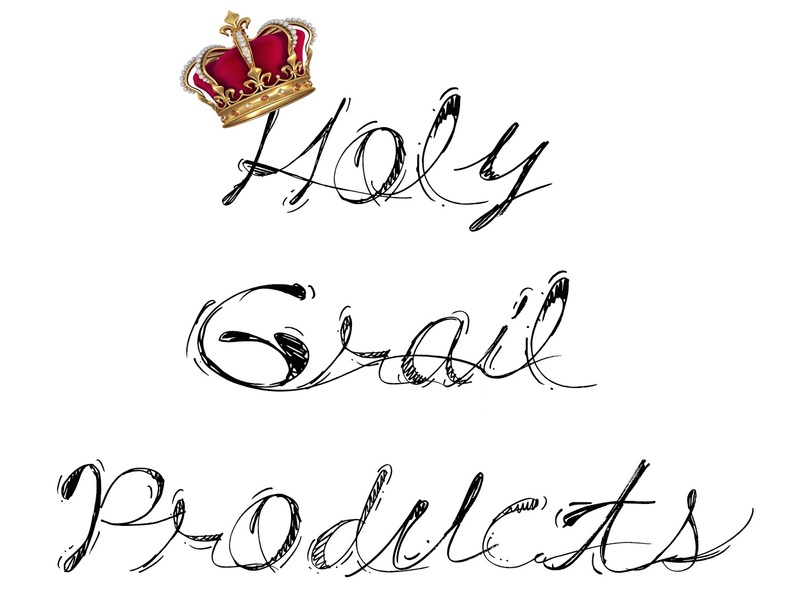 Leave a comment down below telling me what some of your holy grail products are!